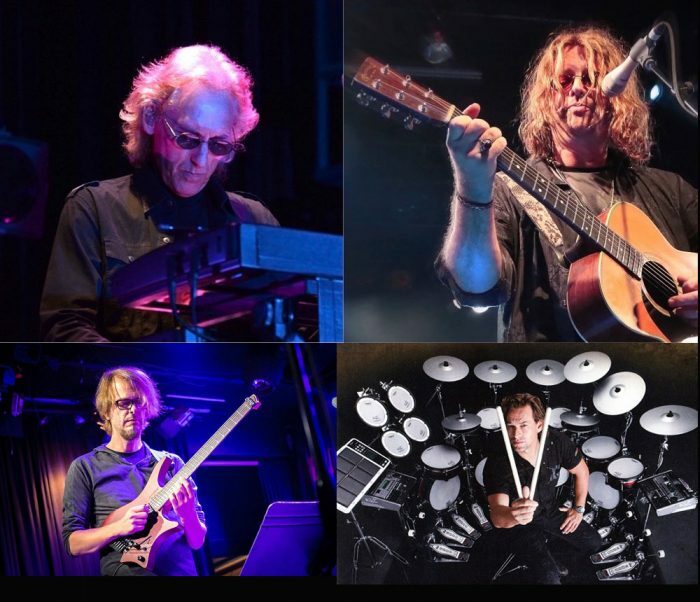 ProgStock 2018: Eddie Jobson All-Star Band, plus Masterclass Added! 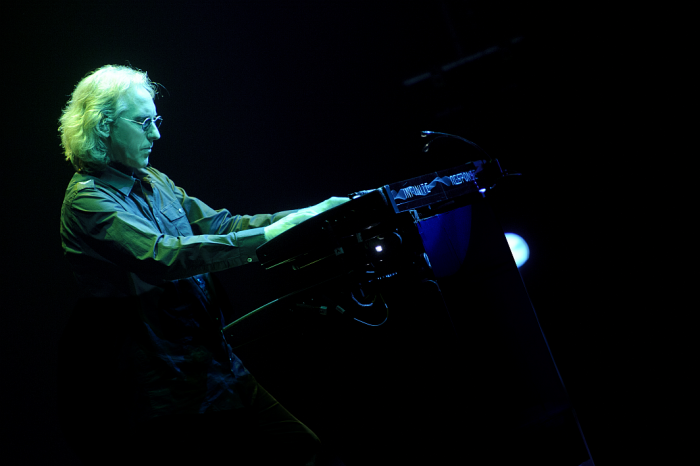 Progressive Rock Legend Eddie Jobson will host a 75-minute Masterclass with Q&A on Sunday, October 7th, at 4:00 pm! You want to be there for this extremely rare interactive presentation! 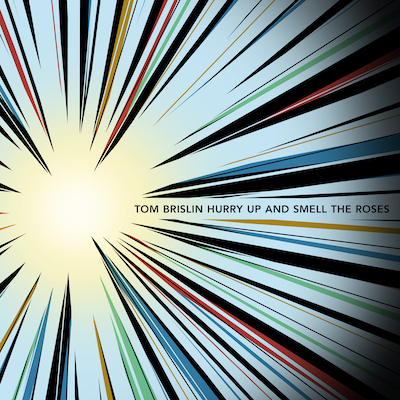 Tom Brislin has performed on tour and on recordings for several of the biggest names in classic rock, including Yes, Meat Loaf, and Debbie Harry of Blondie. Tom is currently a member of the progressive rock group The Sea Within. The new group features top musicians Roine Stolt (Flower Kings), Jonas Reingold (Steve Hackett Band), Daniel Gildenlöw (Pain of Salvation), and Marco Minnemann (Steven Wilson). The group assembled in London in 2017 to record their debut album, which was released in June 2018 on Sony/InsideOut Music. Tom was the keyboardist for 2017 Rock and Roll Hall of Fame inductees Yes on their 2001 Symphonic Tour. The tour was documented on the concert DVD/Blu-Ray Yes Symphonic Live. 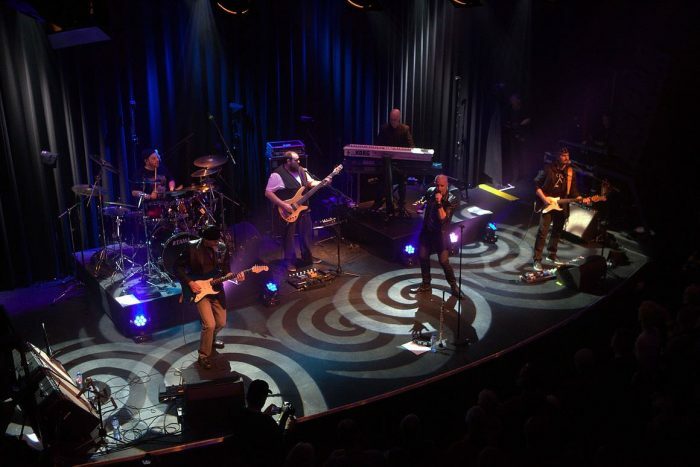 Tom’s connection to Yes has led to collaborations on stage and in studio with several notable artists, including Renaissance, Camel, Anderson/Stolt, Francis Dunnery, and The Syn. Tom has toured as pianist for multi-platinum-selling legend Meat Loaf and was featured on the albums/videos Storytellers and Couldn’t Have Said it Better. He was touring keyboardist for legendary Blondie singer Debbie Harry in support of her solo album Necessary Evil, and served as the group’s Musical Director. 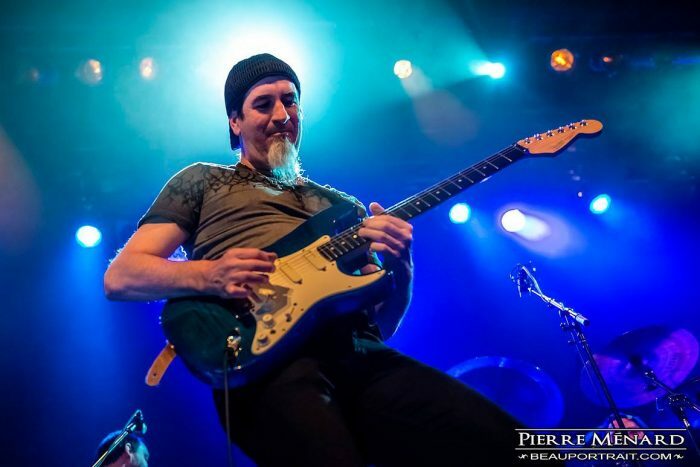 He is also a frequent performer with fellow New Jersey native Glen Burtnik (The Weeklings, Styx, The Orchestra). Prior to his solo work, Tom was the songwriter, musical director, and producer of the band Spiraling. The group released four albums, two EPs, and toured the US in support of groups such as OK Go, They Might Be Giants, and Violent Femmes. 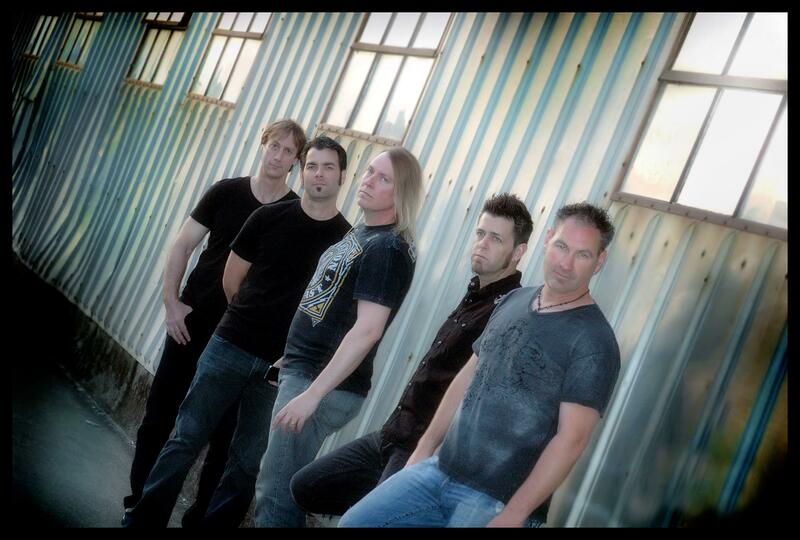 Enchant’s origins reach back to the end of the 1980s when the band was known as Mae Dae. In 1993 they went into the studio to record “A Blueprint Of The World” which was produced by Paul A Schmidt. 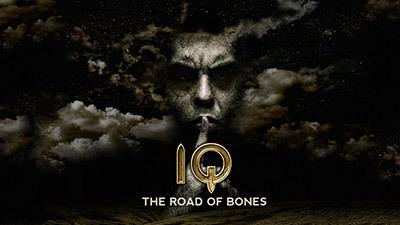 The band, very unhappy with the production, called on Steve Rothery of Marillion to help co-produce the record with Douglas Ott and Paul Craddick. Rothery added some guitars and remixed some songs. A small German label, Dream Circle, had secured the rights for this album. The band toured Europe in 1993, and the album was later re-released with an extended booklet and a second disc with demos from their first album. “Wounded” (1996) helped them attract new fans. “Time Lost” (1997) was released for a tour with Dream Theater. It had four new tracks and previously unreleased material. 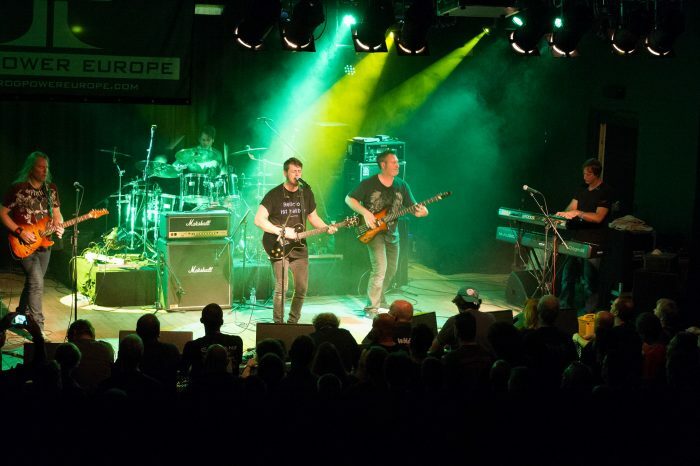 “Break” (1998) was promoted live on stage with Spock’s Beard and later with Marillion. These albums marked a departure from their first album. “Juggling 9 or Dropping 10” was released in 2000. Two band members left after the album was finished. “Blink of an Eye” and “Tug of War” reinforced the band’s status as a serious band. These albums opened the band’s road for touring in Germany together with Spock’s Beard and the California Guitar Trio. Their live album, “Live at Last” was released as a double CD and a double DVD set, with over 20 songs, some dating back to 1993. 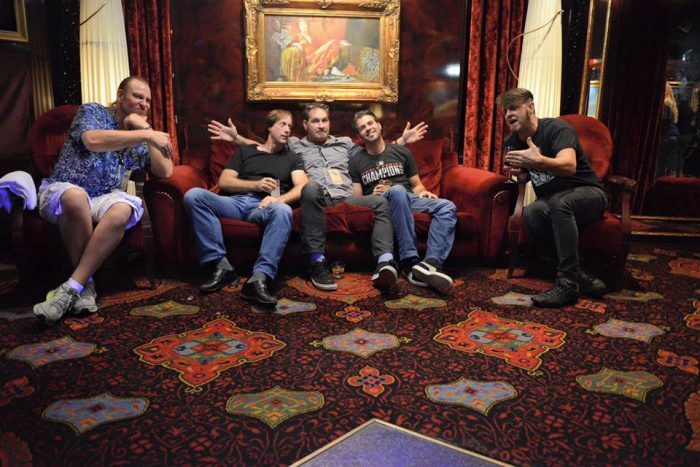 After a long break, the band recorded a new album titled “The Great Divide” which was released in 2014. 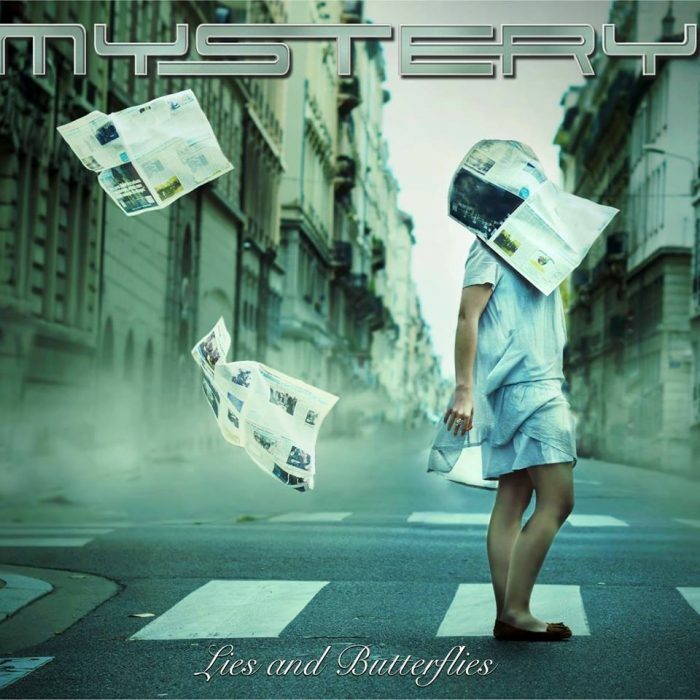 MYSTERY is a cutting edge progressive rock band from Montreal Quebec. 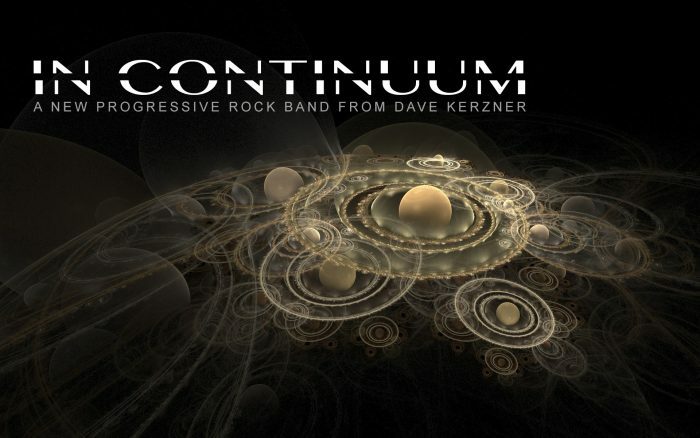 After 9 albums released, the Canadian group has become one of the most popular and respected Progressive Rock Band in the world. 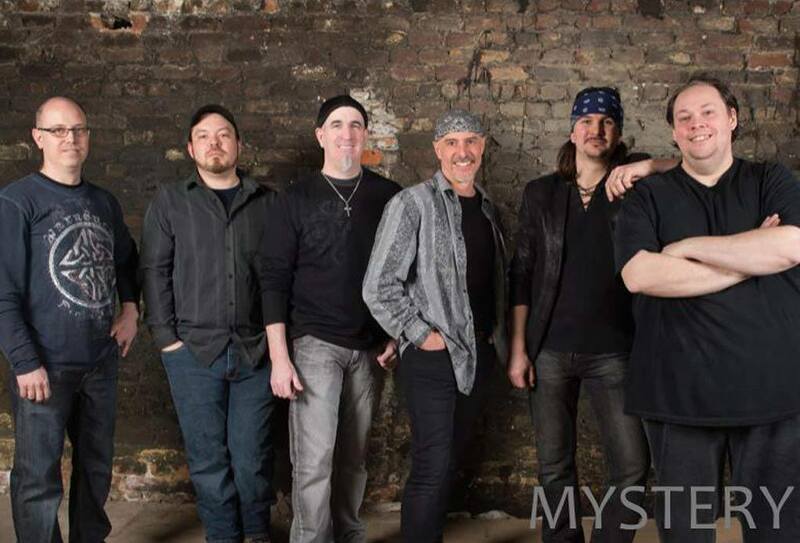 With concerts all over the world and having its lead singer chosen to become the lead singer of legendary progressive rock band YES, MYSTERY has created a unique and enchanting world with their sophisticated symphonic rock sound. Recording albums over the years with guest musicians like Daryl Stuermer (Genesis, Phil Collins), Nick D’Virgillio (Tears for Fears, Spock’s Beard), Richard Lanthier (April Wine) and more, the MYSTERY Live Band always delivers a stunning live show with music that reaches the hearts of fans worldwide. The band released their eponymous debut EP in 1992 with Raymond and Gary Savoie on lead vocals, followed by their first album “Theatre of the Mind” in 1996 and “Destiny?” in 1998, both with Gary on lead vocals. In 2007 the band released their third album “Beneath the Veil of Winter’s Face” with singer Benoit David who would record two more studio albums with the band, “One Among the Living” in 2010 and “The World is a Game” in 2012. On November 1, 2015 the band released their sixth album “Delusion Rain” with current singer Jean Pageau. 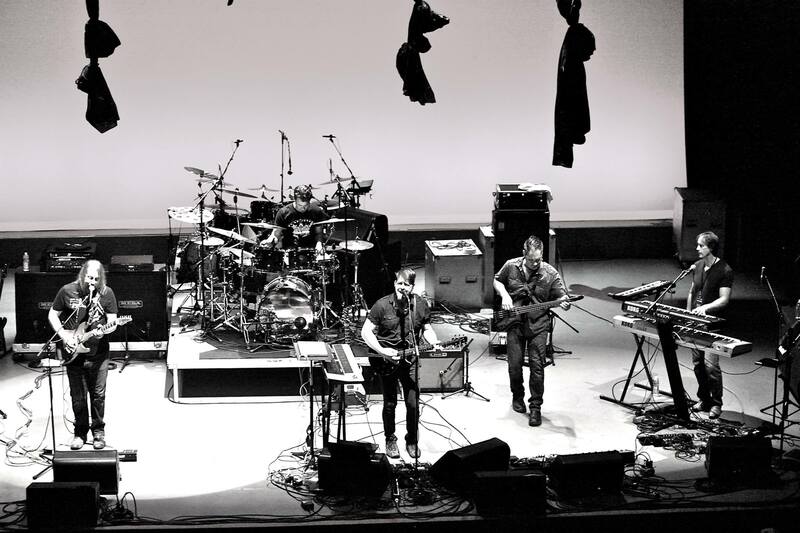 Their latest album, “Lies and Butterflies” was released in July 2018, coinciding with their performance at the Night of the Prog Festival in Loreley, Germany. 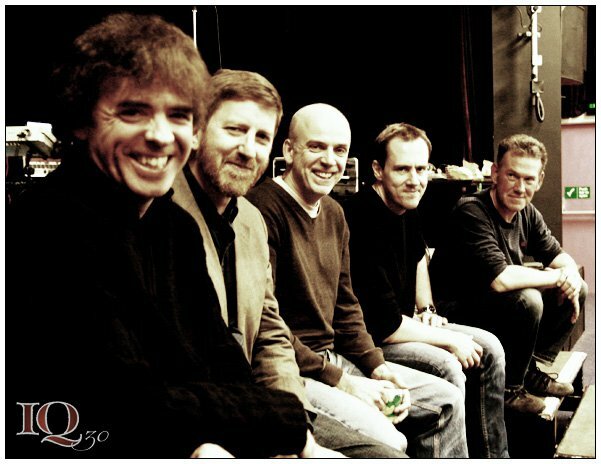 Mystery’s current line-up is Michel St-Père, bassist François Fournier, guitarist Sylvain Moineau, drummer Jean-Sébastien Goyette, singer Jean Pageau and keyboardist Antoine Michaud. 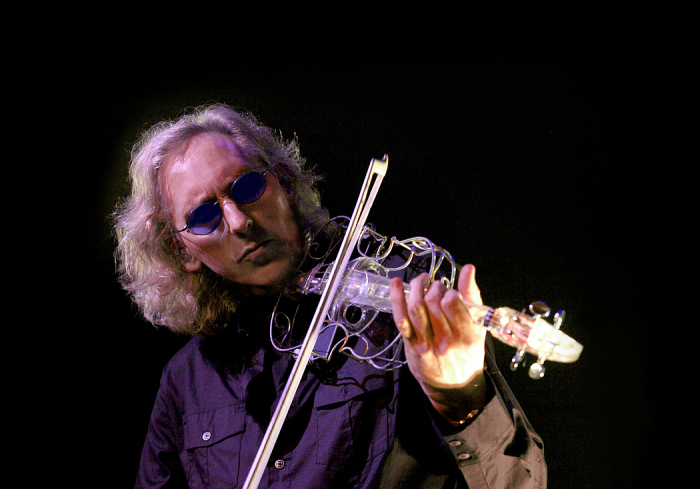 After almost five decades of pioneering work, and having been on the defining edge of early synthesis, rock violin, progressive-rock, art-rock, computer recording and contemporary world music—Eddie Jobson enjoys a worldwide reputation as the ‘definitive musician’ as he continues to forge a path of musical innovation in all areas of music. 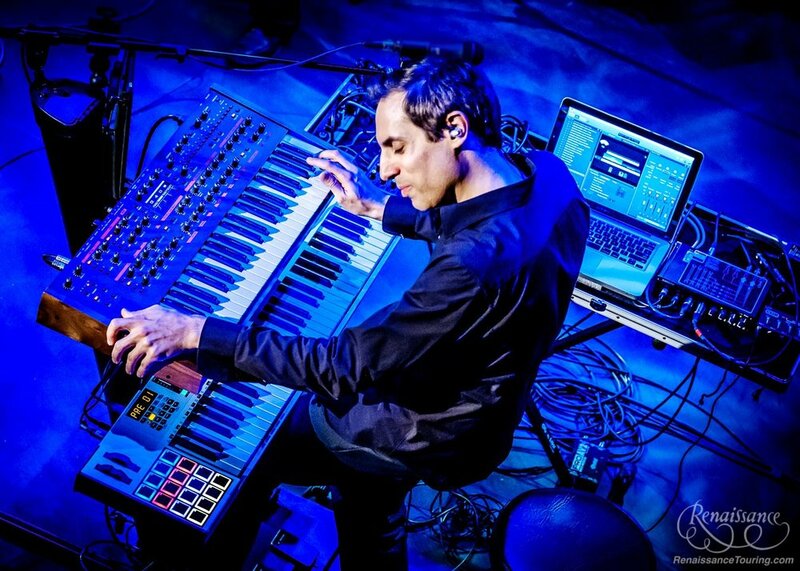 Best known both as the legendary keyboardist and co-founder, composer and producer of progressive supergroup ‘UK,’ and as the world’s top exponent of the electric violin, Jobson’s playing and compositions have been featured on more than 60 albums with such groundbreaking artists as Roxy Music, Frank Zappa and King Crimson, as well as guest appearances with Yes, Jethro Tull and with members of Deep Purple and The Who. Jobson was a child prodigy pianist and violinist, starting formal music lessons at the age of 7. By the age of 17, he had acquired a worldwide record deal with Warner Bros. to record his first album as a member of the pioneering progressive-rock band Curved Air – an album that would present us with Jobson’s first classic prog-rock composition “Metamorphosis.” A side-project as pianist and orchestrator for Bryan Ferry led to Jobson becoming a full member of Roxy Music at the age of 18, contributing to their first number-one album as synthesist and electric-violinist. Replacing synthesist Brian Eno, Eddie’s proficiency in re-sculpting and professionalizing the Roxy sound played a major role in the band’s burgeoning success and their considerable influence on the nascent new wave movement; the so-called ‘Jobson-era’ of Roxy Music (1973-1976) is now considered the pinnacle of the band’s creative excellence, producing such classic art-rock tracks as “Song for Europe,” “Street Life,” “Love is the Drug,” Jobson’s own “She Sells” and “Out of the Blue” featuring Eddie’s acclaimed electric-violin solo. 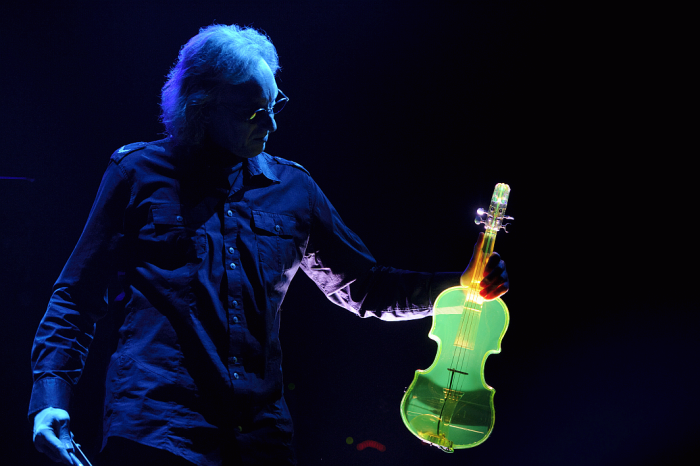 After his considerable contribution to Jethro Tull’s “A” album and world tour, Jobson retired from live concert touring for 27 years, during which time he briefly worked with Yes (“Owner of a Lonely Heart”) and recorded several influential solo works including “The Green Album” with studio band Zinc, and “Theme of Secrets”—the world’s first all-Synclavier computer-music album and one of the very first all-digital CD releases. 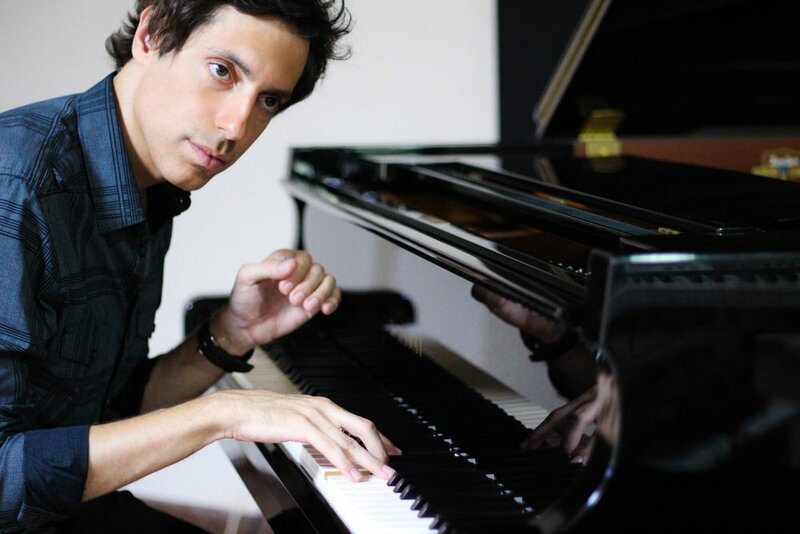 Following the recognition of his electronic scoring abilities, Jobson was invited to compose music for innumerable TV and film projects and became an in-demand choral arranger for Disney as a result of both his award-winning scores and his extensive work with The Bulgarian Women’s Choir. 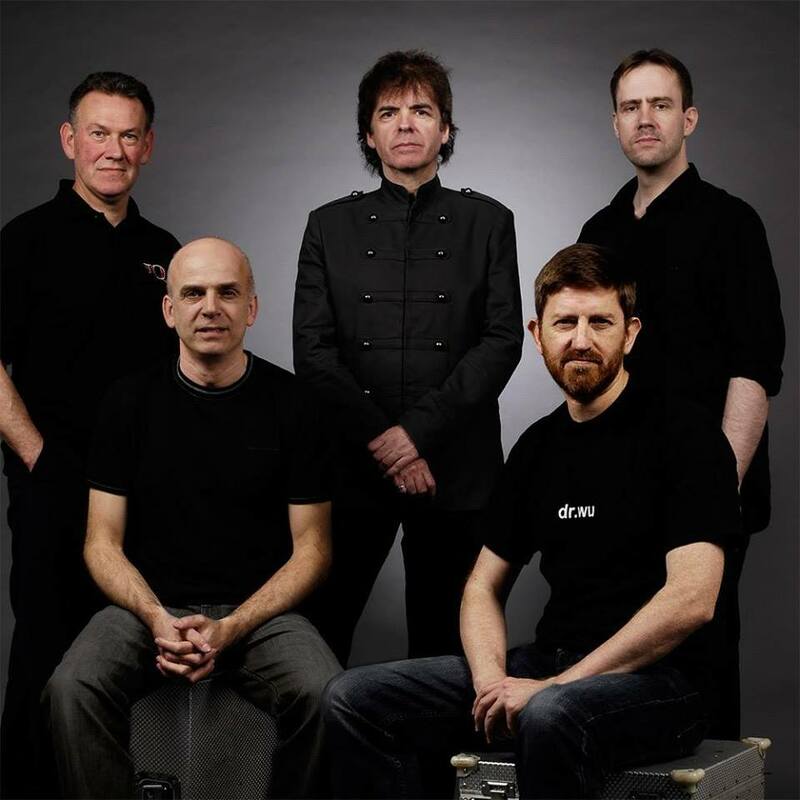 In 2009, Eddie returned to the concert stage producing several world tours with his ‘industrial-prog’ band UKZ, his all-star, instrumental U-Z Project and, ultimately, several reunion tours of UK with John Wetton and, in 2012, with drummer Terry Bozzio. In 2017, Jobson was honored with the Lifetime Achievement Award at the Progressive Music Awards in London; shortly thereafter, he announced his permanent retirement from concert touring. This one-off performance at ProgStock is a rare opportunity to hear the music of UK, as performed by the principal creator of it. Jobson will be joined by a virtuoso band of world-class players for this very special performance. Michael Sadler is the highly acclaimed vocalist and frontman of legendary Canadian Prog darlings SAGA, who recently celebrated their final touring year with a special 40th anniversary appearance on the 2018 Cruise to the Edge. With 21 studio albums, awards, accolades and worlwide sales in the millions, Michael is in demand as a Featured Artist on many outstanding/high profile projects [Jimmy Keegan, Alan Simon’s Excalibur & Big Bang, Johan Kihlberg’s IMPERA, Lisa Larue, David Barrett Trio, ORSO Rock Symphony, Rudi Buttas, Henning Pauly, Justin Hayward, Bobby Kimball, Ozzy Osbourne, among others] and is known for his dynamic stage presence and musicianship. 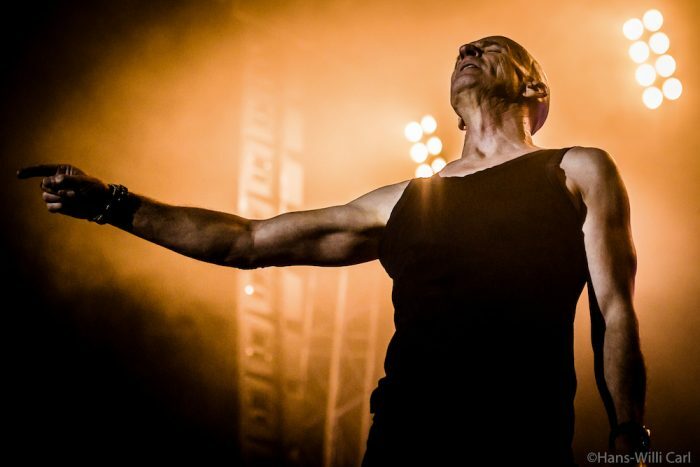 In demand for his unique voice and charisma, Mr. Sadler joins us at Progstock as a very special SOLO act; where he will be performing a select mix from his diverse musical background, as well as some beloved SAGA anthems. With a penchant for experimentation, Michael is excited to take on this rare opportunity to present some musical surprises to our audience.